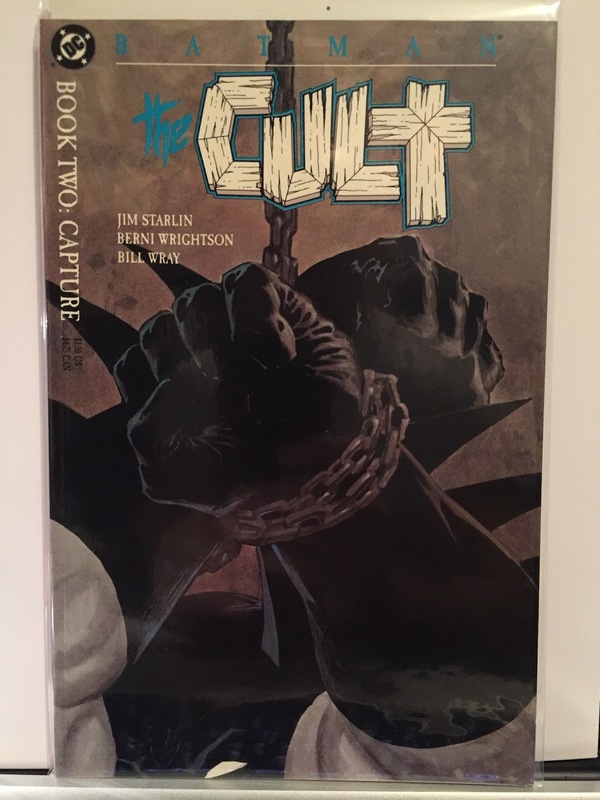 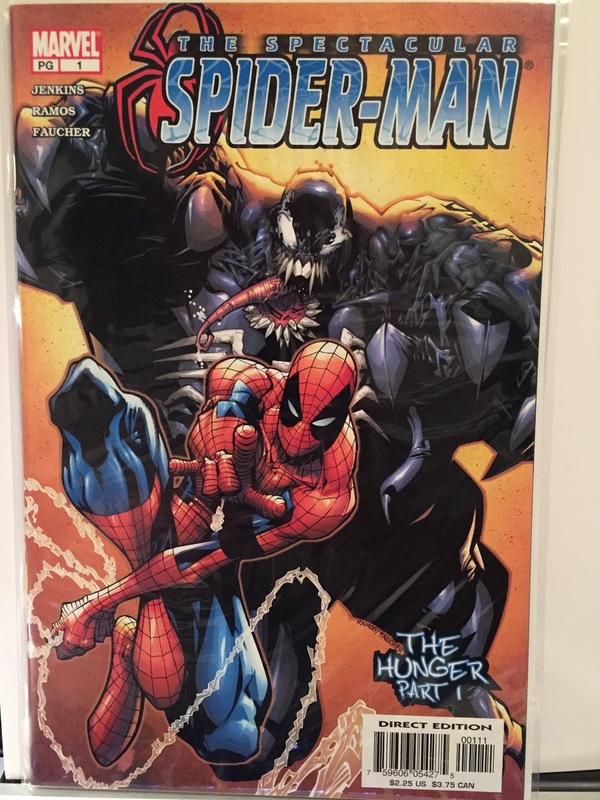 Almost done going through my long boxes. 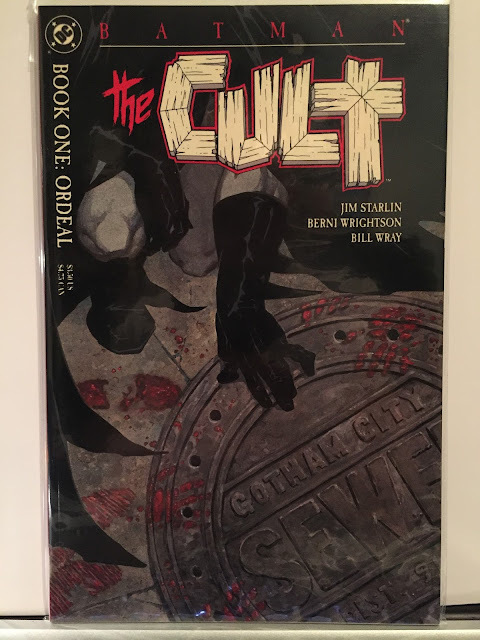 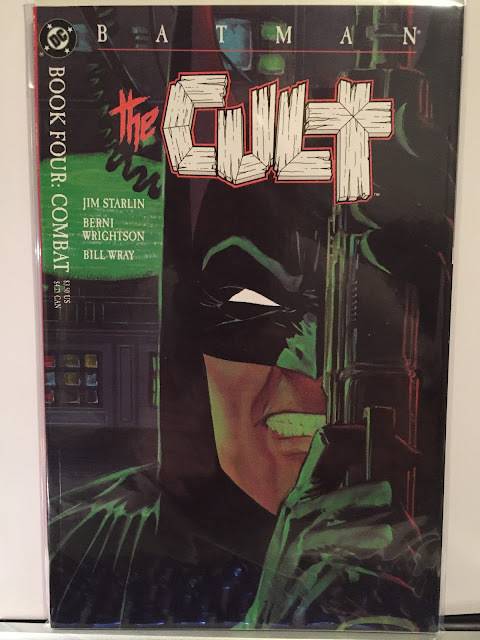 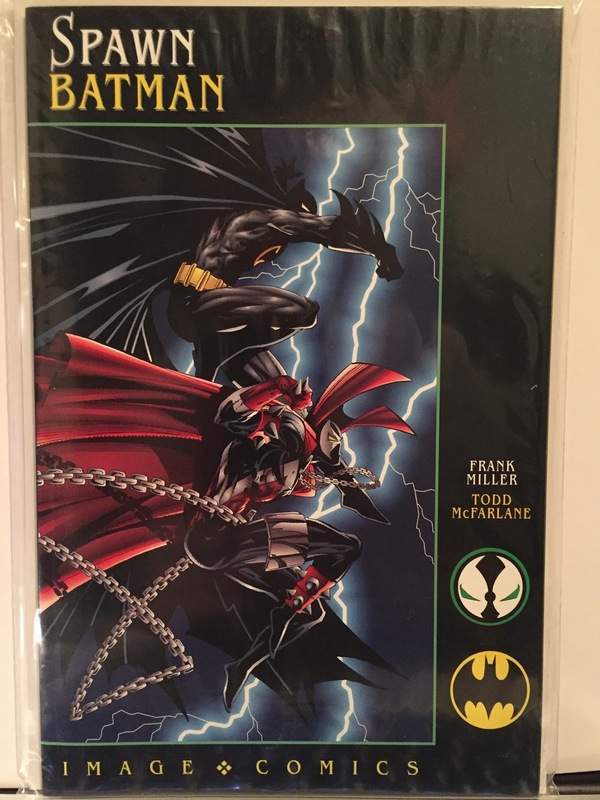 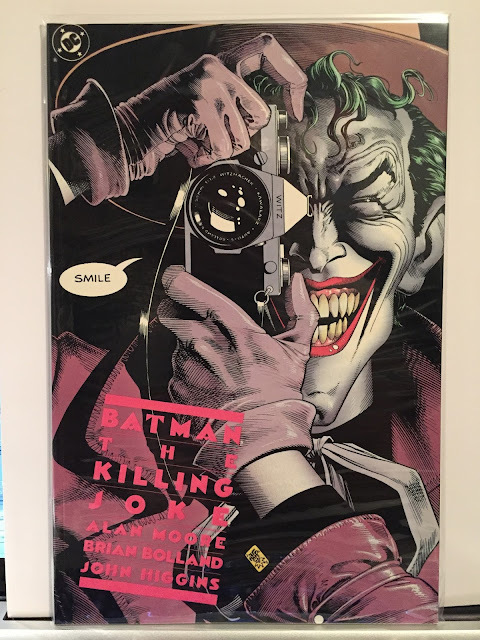 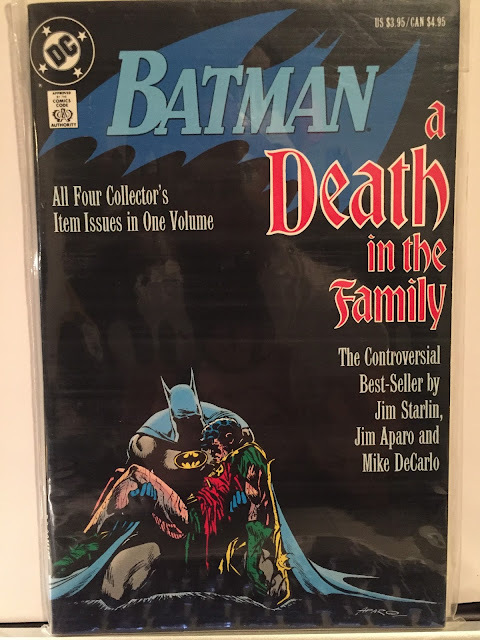 These are some of the very few Batman comics that I have., but I feel they are some of the key issues you should have from the modern age. 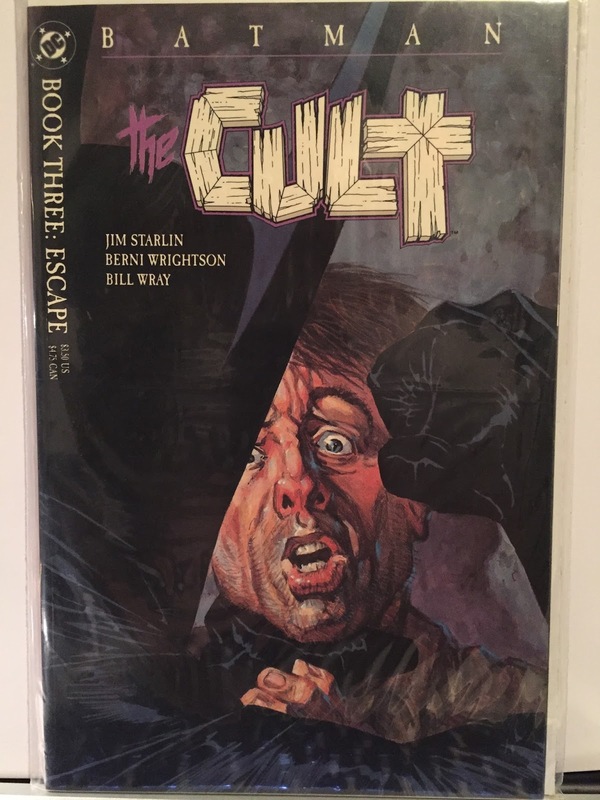 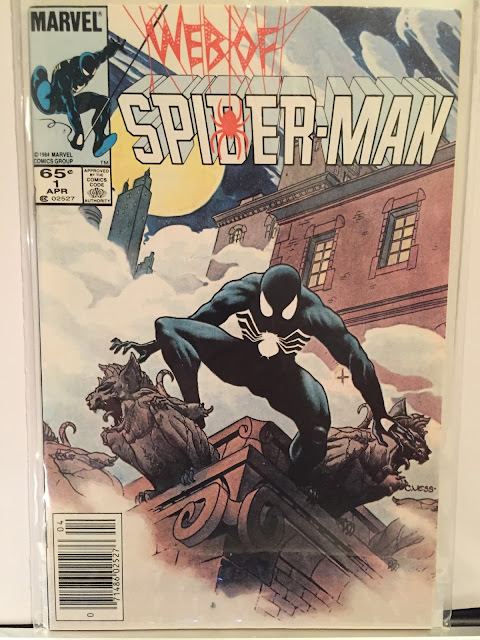 I never ended up going for the individual issues of A Death in the Family because at that time for me they were pretty pricey. 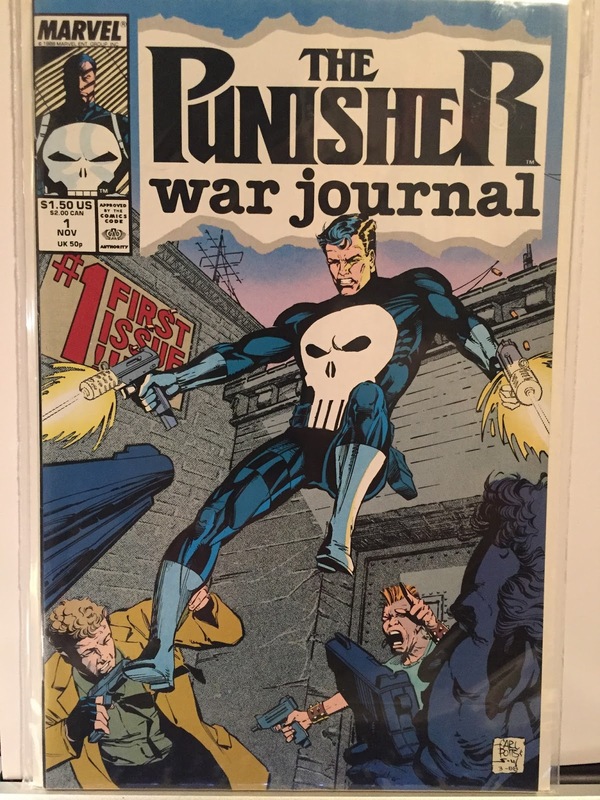 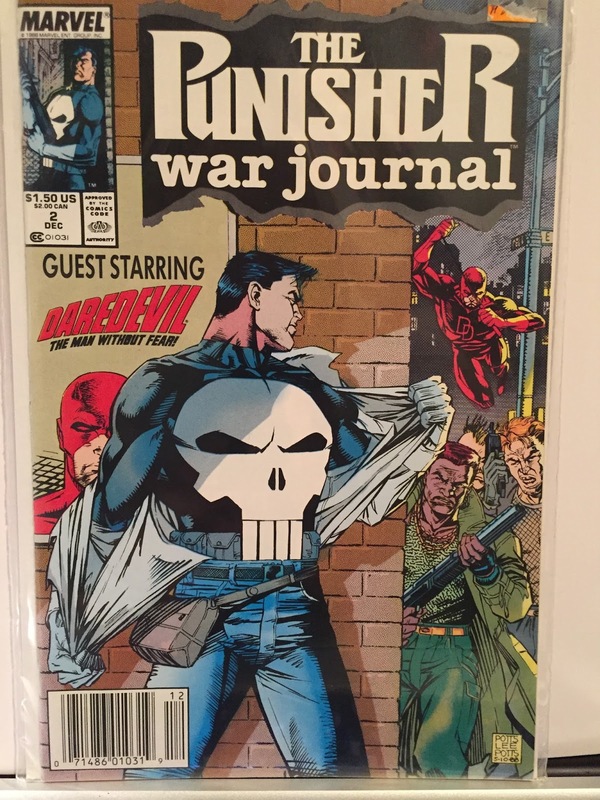 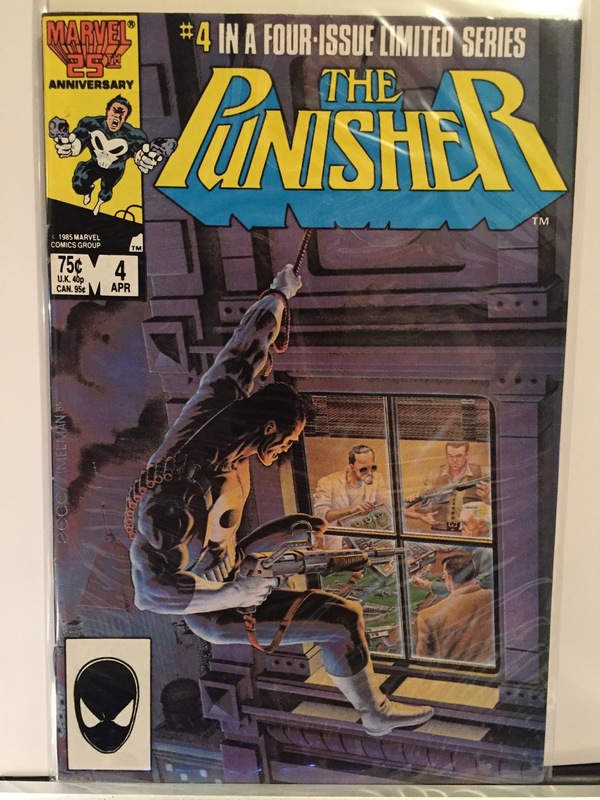 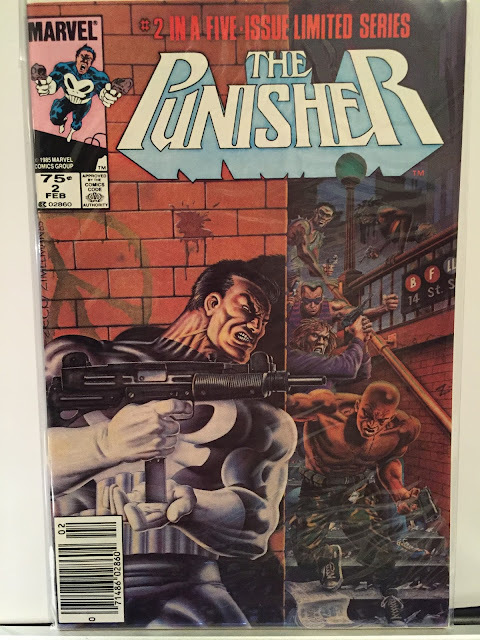 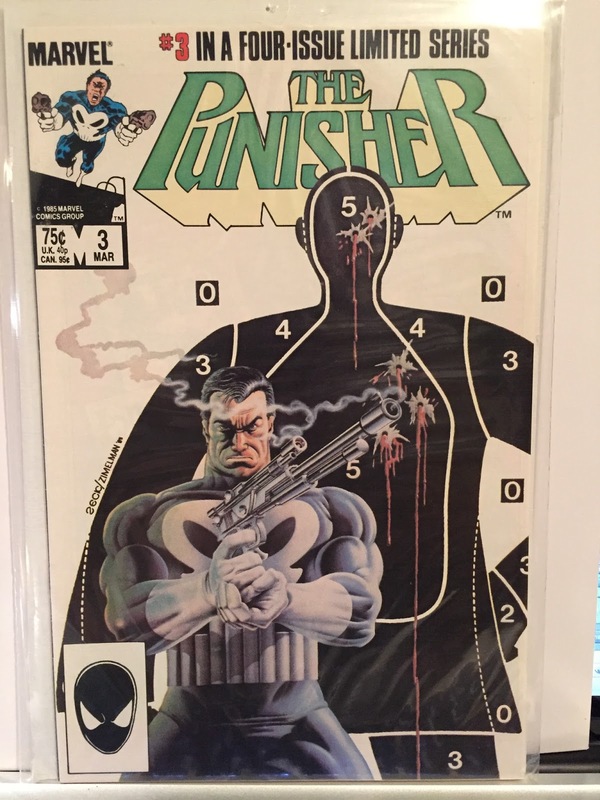 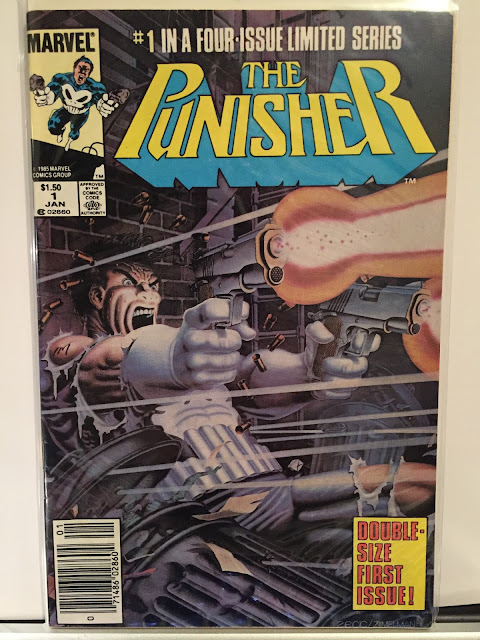 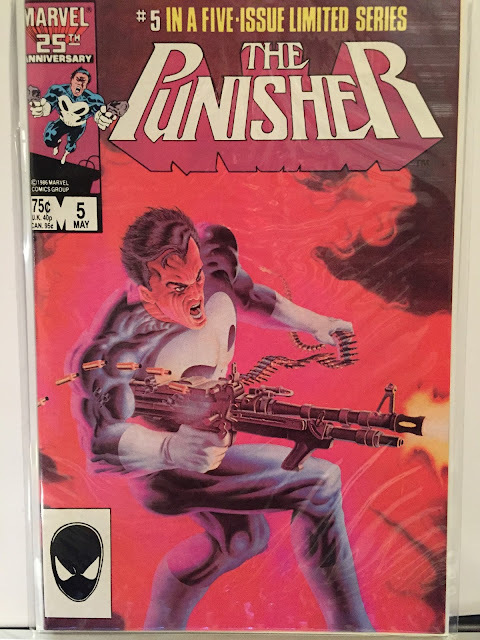 There were also the first 5 issues of the Punisher that I ever bought, and they are still the best in my opinion for his run.